Your brain relies on neurotransmitters, in specific chemical combinations, to regulate your moods, thoughts, feelings, and behavior. The driving force behind your system of neurotransmitters and their corresponding receptors is called your endocannabinoid system. Thanks to the discovery of the endocannabinoid system, researchers now have a better understanding of how brain chemicals interact and communicate, what happens when the communication system fails, and how to potentially restore the communication processes. Your body makes the neurotransmitters that regulate this vital system. They are called endocannabinoids because they are processed within. Your two main endocannabinoids are anandamide and 2-AG. Your body also responds to exogenous cannabinoids, cannabinoids from an outside source. Exogenous cannabinoids are found in the extract (CBD) of the cannabis plants, hemp, and marijuana. Both plants are equally beneficial, but marijuana has high levels of THC (tetrahydrocannabinol) which is a psychoactive cannabinoid, hemp does not. You will not get high from hemp CBD oil. The endocannabinoids in your body are produced as needed and quickly broken down by enzymes. The exogenous cannabinoids from CBD are stronger and longer lasting. Because your endocannabinoid system is crucial to so many vital functions, some researchers are suggesting that many health concerns could be the result of imbalances within the endocannabinoid system. 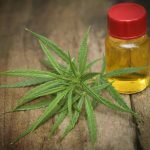 This theory could explain why the research into supplementing the endocannabinoid system with CBD is showing so many potential benefits. 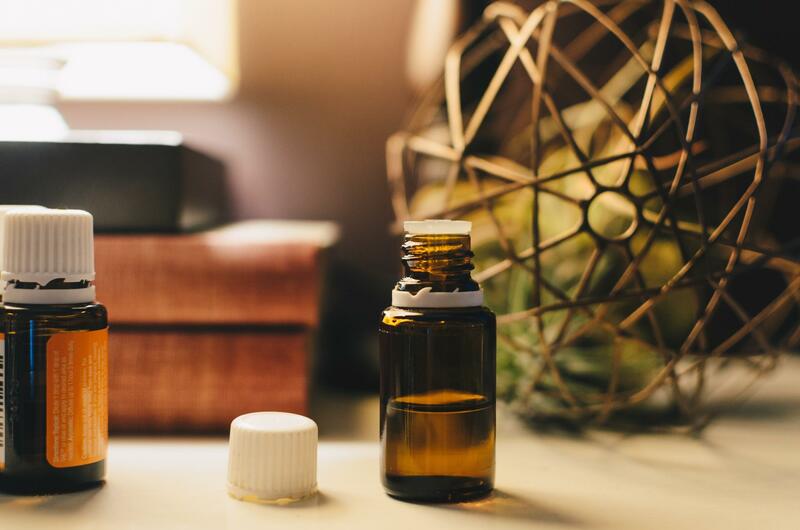 Research shows that CBD has the potential to alleviate pain, improve sleep, reduce inflammation, and improve the symptoms of anxiety and depressive disorders, including bipolar affective disorder. While the study of the endocannabinoid system is relatively new, the results have been quite fascinating. Bipolar disorders cause marked changes in a persons mood, behavior, energy levels, and function. Those living with a bipolar disorder experience extreme, intense emotional states, referred to as mood episodes. Due to the complexity of the condition, bipolar disorder often goes undiagnosed or misdiagnosed as depression. Episodes of extreme emotion can be classified as manic, hypomanic or depressive. A manic episode is a period where a person has more energy than usual. They may seem high-spirited, very happy, or irritable. During a manic episode, a person may sleep less, have racing thoughts or engage in risky behaviors, like spending sprees or reckless driving. A manic mood episode may be severe enough to cause problems with work, family, social relationships and interfere with responsible behavior. Manic episodes may also progress to paranoia, delusions or psychosis. Symptoms of hypomanic episodes are similar to manic episodes, though less severe. Hypomania does not cause as many potential problems as mania, and the person living with hypomania is typically still able to function. A depressive episode is classified as a period where a person has lost interest in activities they previously enjoyed, experiences feelings of hopelessness, worthlessness or guilt. During a depressive episode, a person may experience extreme fatigue and sleep disturbances. Concentration levels or decision-making processes may be impaired. Some may have thoughts of suicide or death. While antidepressants, anticonvulsants and anti-psychotic medication are typically used for bipolar symptoms, finding the optimal combination of drugs can be tricky. Treating the symptoms of one aspect of the disorder can trigger the other. More than half of those living with bipolar do not feel that their medications alleviate their symptoms, many stop taking their medications. Some give up taking medications because of the side effects, some for the high costs, and others because they believe they no longer need them. While many eventually return to taking prescription medications, some patients look to diet, exercise or supplementing their neurotransmitters and receptors with CBD from non-psychoactive hemp, for the potential benefits of mood stabilization. 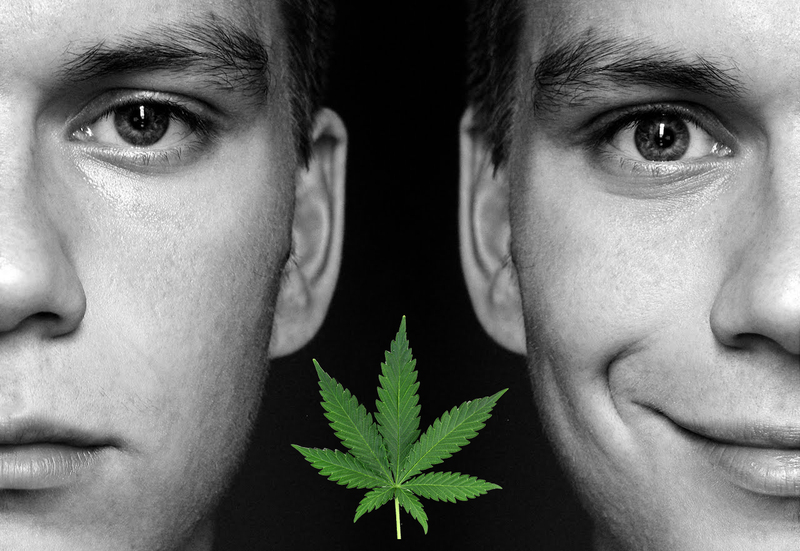 While there are currently few studies on the use of CBD for the symptoms of bipolar disorder, CBD appears to generate the same type of response in the body as many of the medications used to treat the condition. The neuroprotective and antioxidative benefits of CBD may also help to alleviate the symptoms of bipolar and increase the levels of brain-derived neurotrophic factor levels. Research also suggests that CBD appears to act similarly to atypical antipsychotic drugs without the potentially serious and long-term side effects, by providing anticonvulsant and mood-stabilizing benefits, similarly to the medications used to treat manic episodes. CBD is also shown to have value as a low-risk antidepressant that is unlikely to interfere with prescription medications. 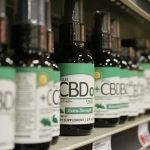 The information supporting the use of CBD from hemp is based on research results, animal studies and the testimonies of those who claim benefits from CBD supplements. If you have a medical condition or take medication, it is important to discuss the potential benefits of CBD with your healthcare provider. 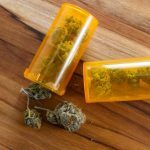 CBD is known to interact with some medications. While the study of the endocannabinoid system is relatively new, the results have been quite fascinating. For more information about the potential benefits of CBD, download the Ultimate CBD User Guide. At CBDistillery, we encourage you to learn all you can about CBD, and what CBD could do for you. Visit CBDistillery to experience non-GMO, organic CBD tinctures, capsules, vape pens and topical products.